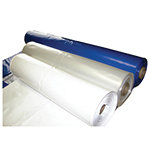 Packaging products required for protective packaging. 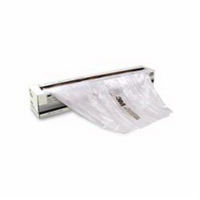 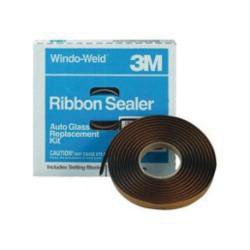 Includes bubbles, bumpers, foam, shipping bags, stretch film, strapping products, and more. 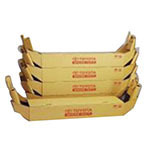 These help to create a buffer in a box, bin or crate that can add a layer of security around the item you are shipping. 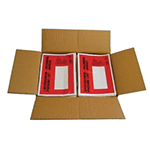 Helps to provide a custom-fit cushion that is easy to use, and keep your shipping operations efficient.